I build these walls of sound and love to tear them down. for real rock´n roll will never die. 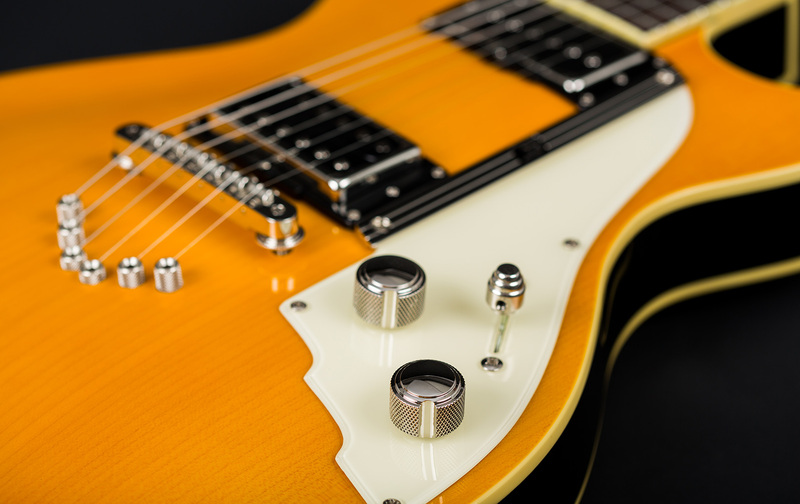 The 49er is a solidbody, dual pickup, 22 fret electric guitar, featuring a solid arched top, a string-through-body tailpiece and a 647mm scale. Following traditional tone and resonance principles, mahogany and maple are our choice woods for the 49er. The one-piece neck and body is made from premium mahogany, while the solid top is crafted from naturally grained maple, which perfectly underlines our gorgeous Honey finish. 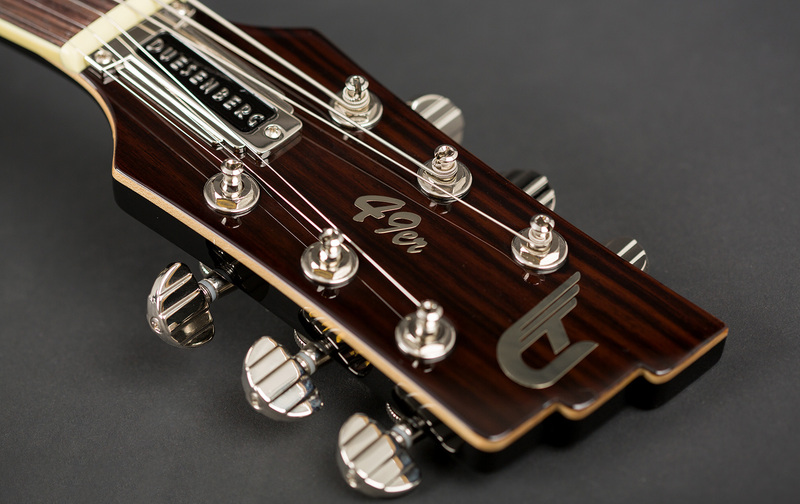 The 49er was designed with traditional rock values in mind, however, you still get the modern features Duesenbergs are known for. The 49er is equipped with our proven pickup combination of a classicly wound GrandVintage humbucker and a creamy Domino P90 singlecoil. In the middle position of the heavy duty 3-way switch, certain low end frequencies are filtered out of the humbucker signal, allowing for a distinct and actually usable middle position tone. And it wil set you apart from all others. 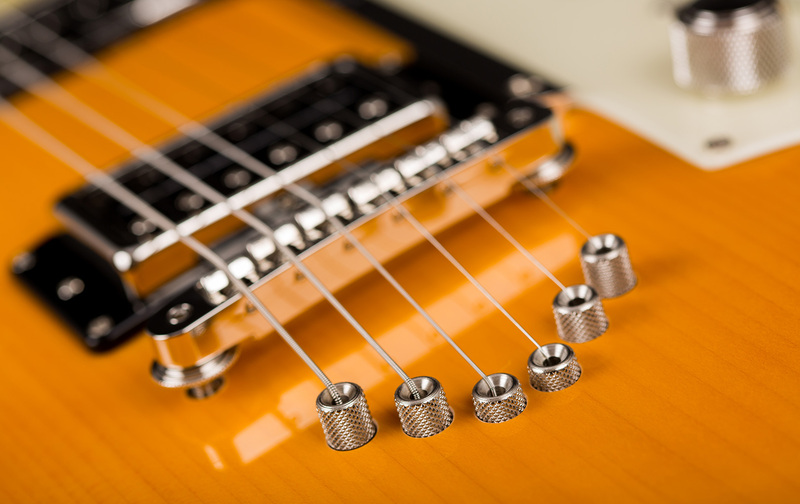 A unique feature of the 49er is the adjustable STB system, whereby the guitar strings are drawn through the body for optimal transfer of vibration. Furthermore, pressure at the bridge can be fine-tuned according to preference for each individual string. 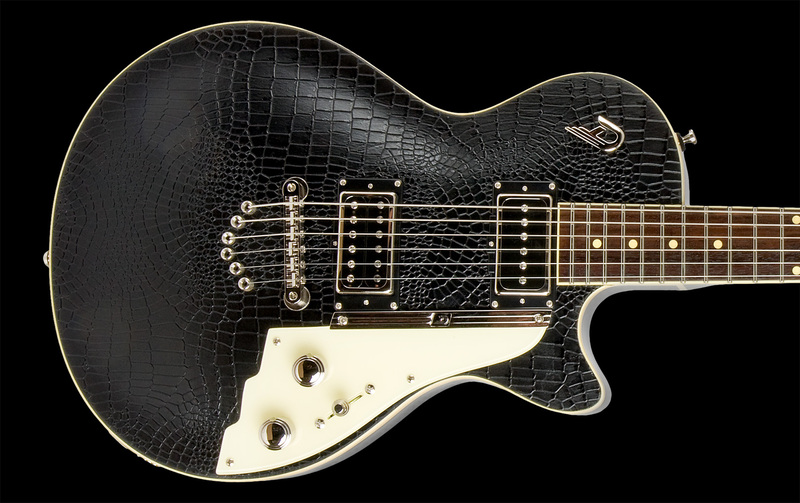 The 49er is available in a variety of colours, as well as our tolex covered Outlaw Edition and a lefthanded version. The 49er is a proven classic in our lineup and has had a ton of stage appearences so far.